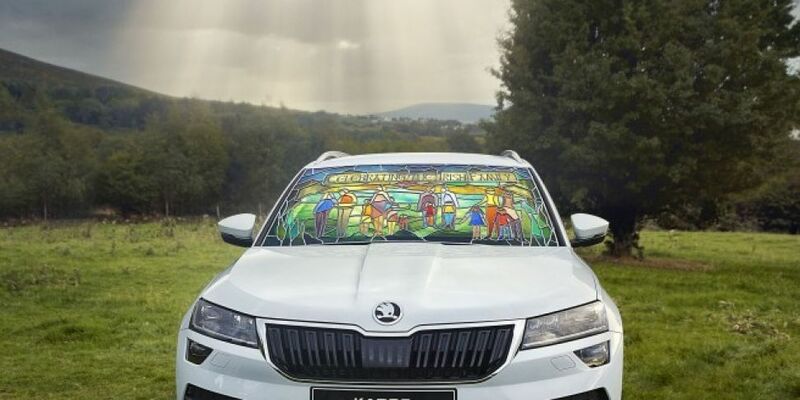 Czech carmaker Škoda has unveiled a specially commissioned stained-glass car to celebrate the Pope’s visit to Ireland. The company said the windows were completed by Ireland’s “last fully trained traditional stained-glass designer,” Evan Connan. The project saw over 1,700 individual pieces of glass hand cut and embedded in 25 metres of lead, in traditional church style. Mr Connan spent over 200 hours making the windows in a small work shop in Crumlin, Dublin. The completed windows weigh 87kg and have been fitted to the contours of a Škoda Karoq. During his visit, Pope Francis will travel in a “carefully modified” Škoda Rapid. 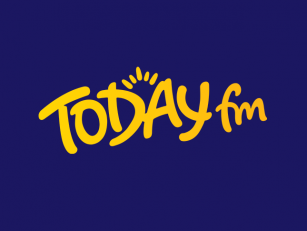 Following the departure all the cars will be donated to a charity nominated by Archbishop Diarmuid Martin, in accordance with the Pope’s wishes.